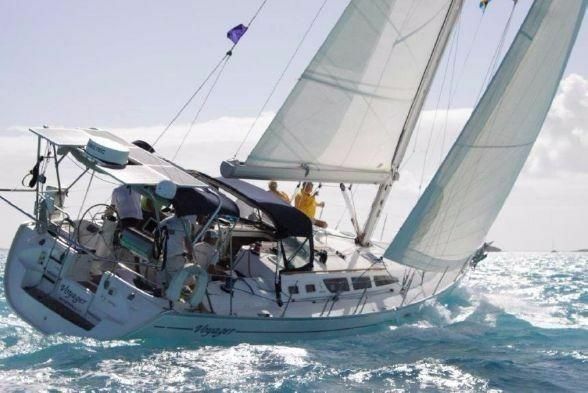 This special Jeanneau 42 Sun Odyssey "VOYAGER" is a proven ocean voyager. Voyager as she is aptly named, has been upgraded with ocean cruising foremost in mind with solar panels, water maker, great canvas, sunshade, ground tackle and electronics including AIS. She sold for $130,000! Happy Cruising to her new owners!! !